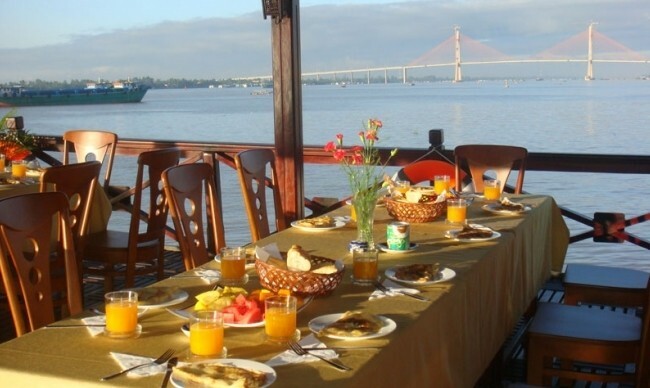 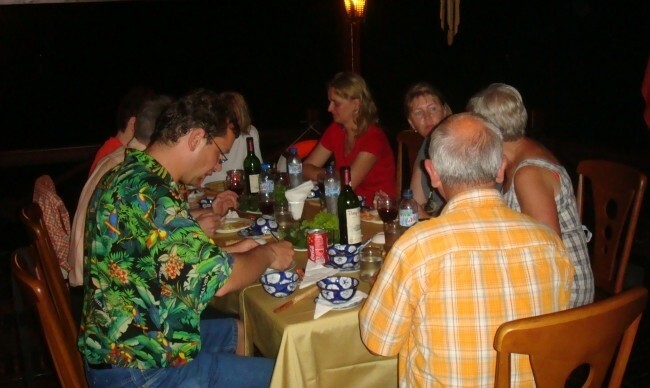 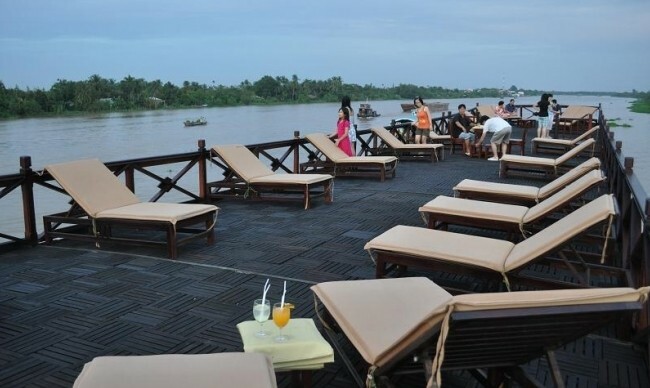 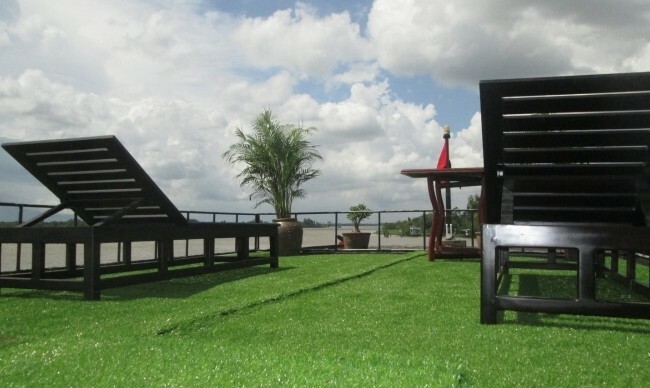 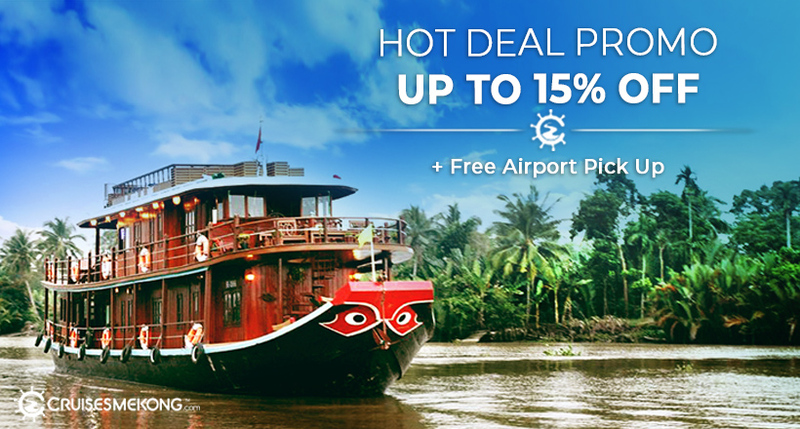 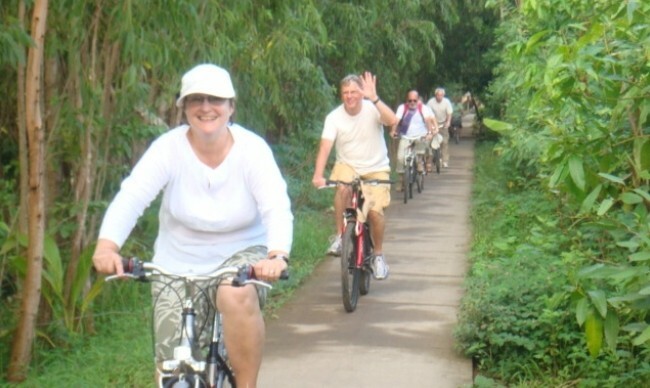 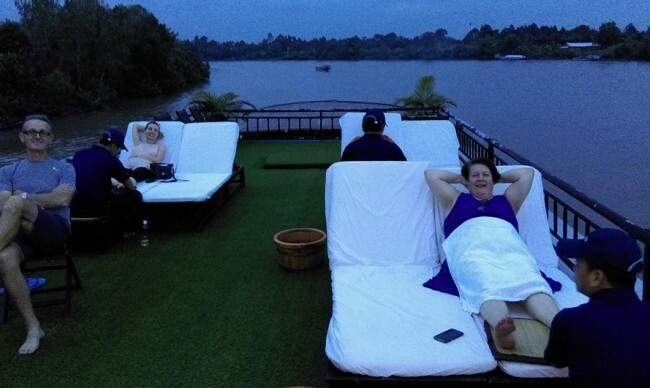 Let's join in our 2-day trip in the Mekong Delta to enjoy fresh air and take a rest after busy working days. 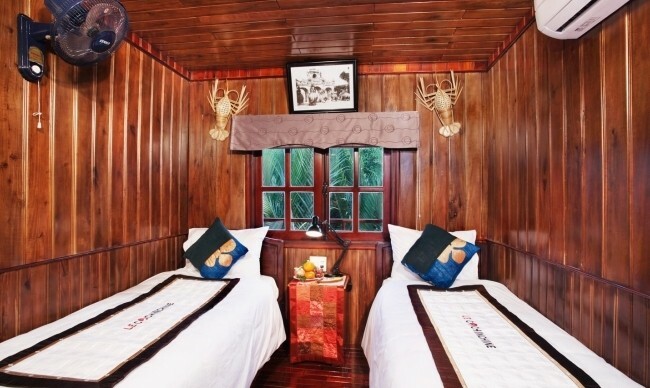 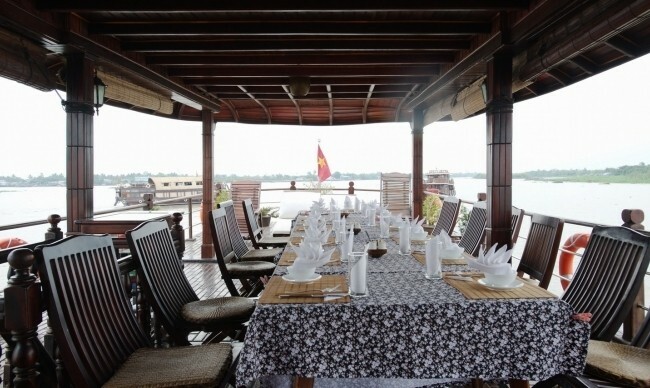 This is a geat opportunity for you to experience the life of locals and discover unique special culture of the water life through the visits to Cai Rang floating market, rice processing factory, coconut candy workshop or abundant fruit orchards. 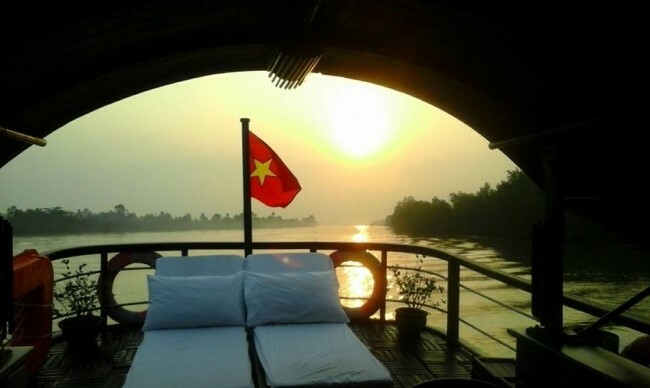 It's really unforgettable moments on your trip. 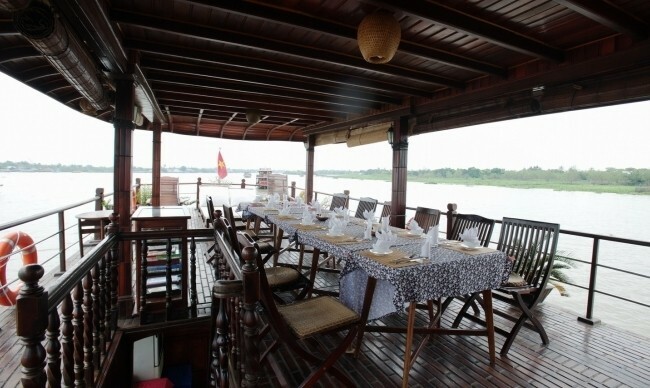 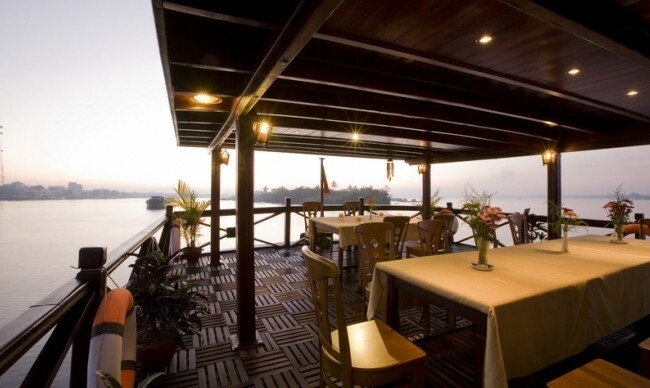 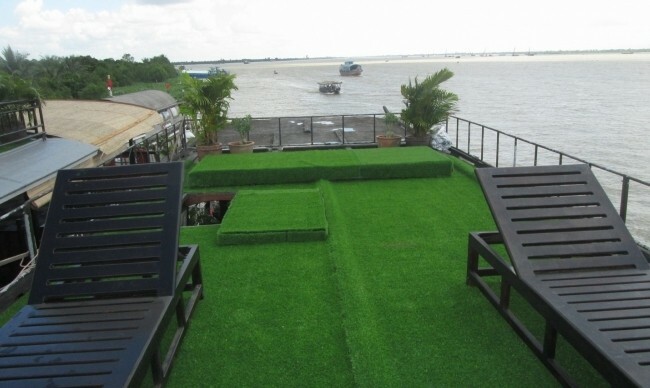 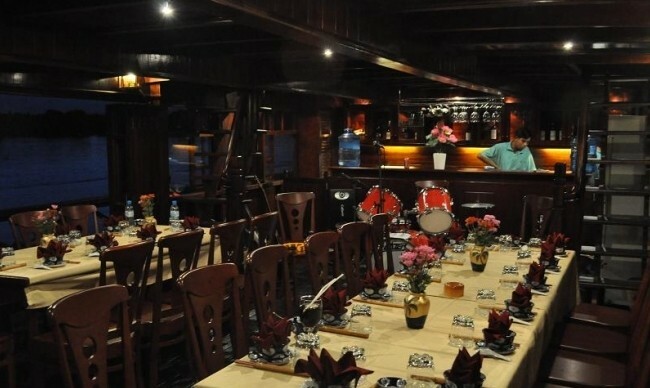 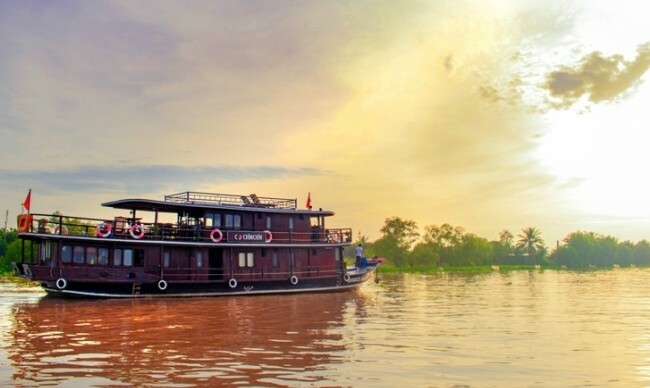 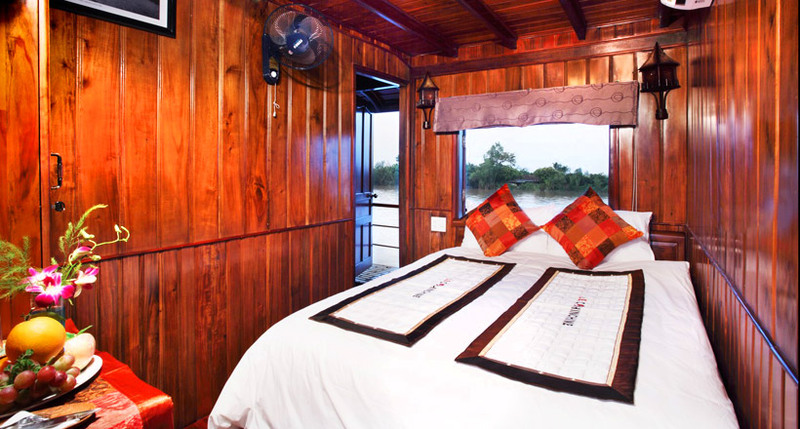 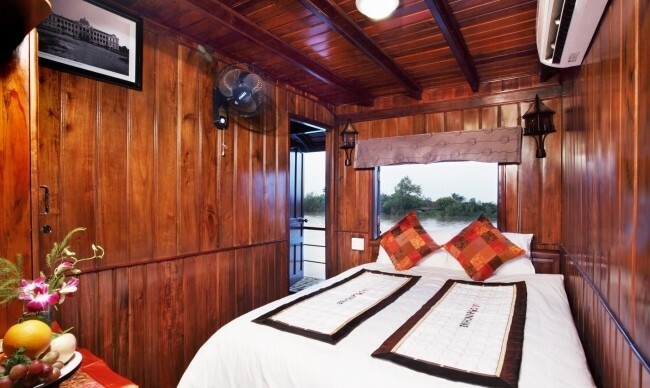 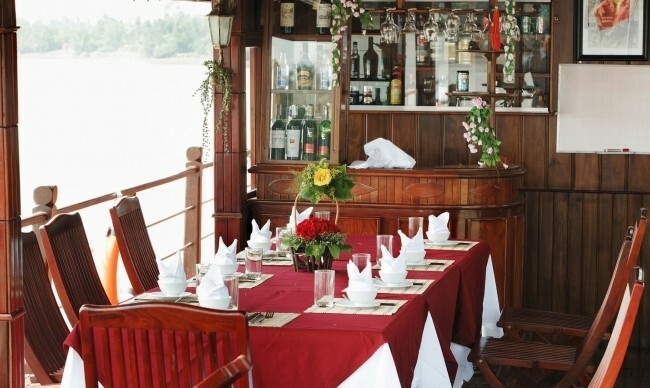 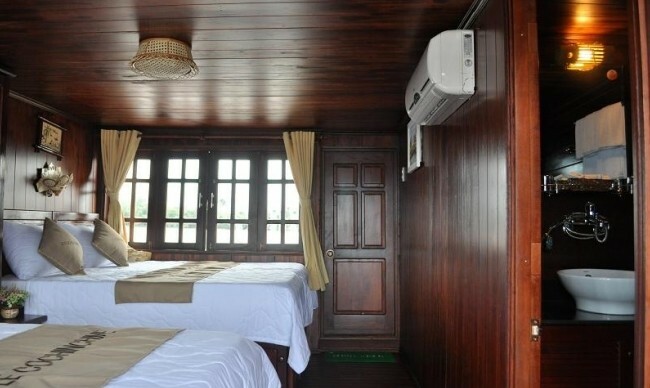 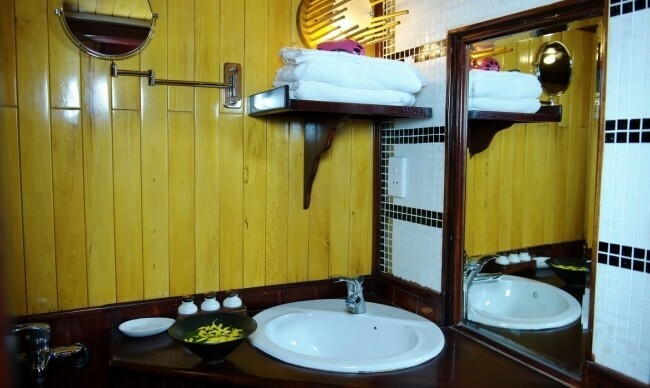 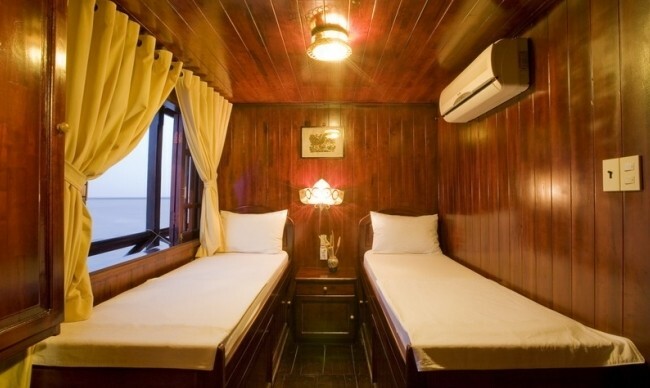 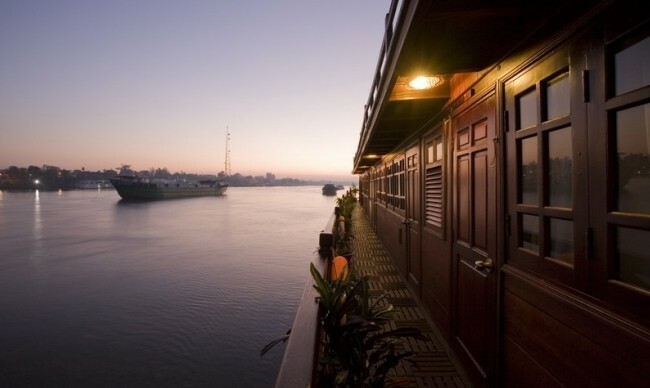 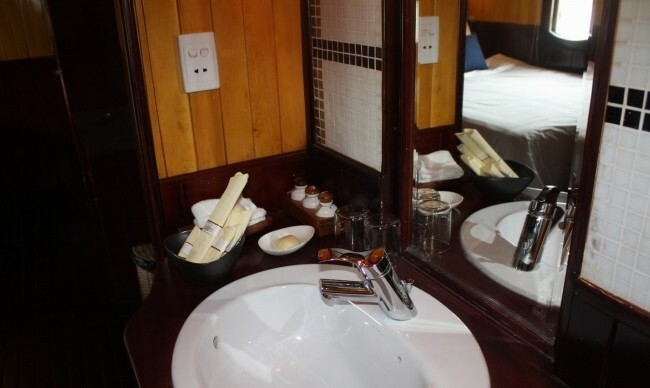 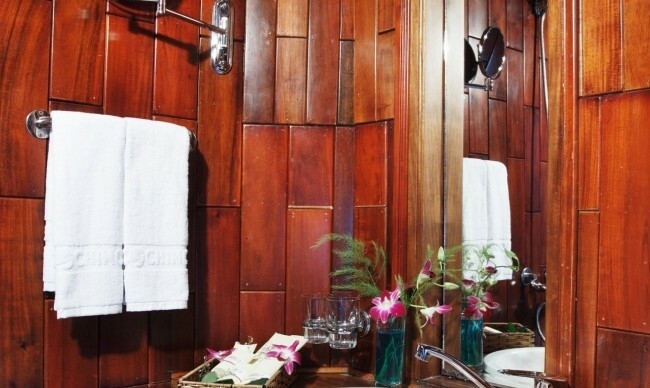 12h00pm: Embark Le Cochinchine/Mekong Emotion boat, welcome drink and check in cabin, up for cruise to continue to Can Tho via Cho Lach and Tra On.